The “Made in Italy” industry needs to focus on creating synergies among its products of excellence in fashion, design and food/wine to make the most of its legacy in the world. 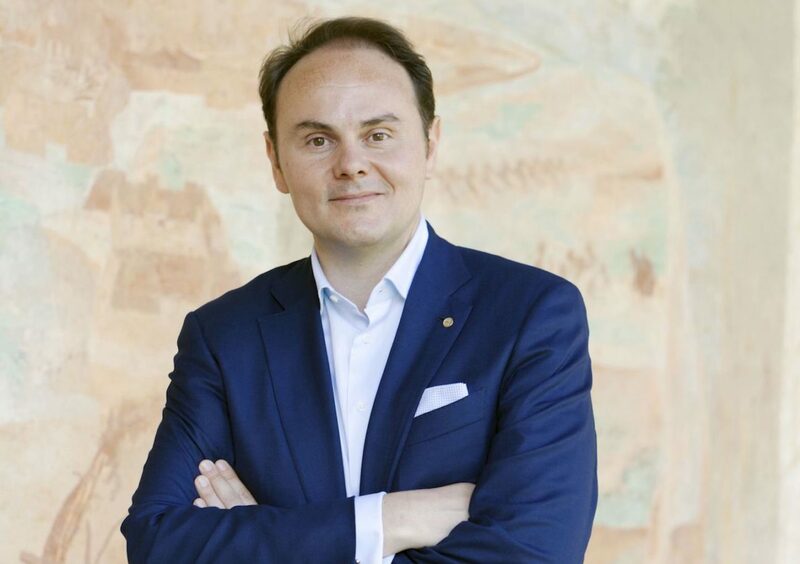 Matteo Lunelli, president and CEO of Cantine Ferrari, is convinced of this. He heads up the brand that symbolizes the prestige of Italian bubbly, which today is able to take on the best French champagnes. 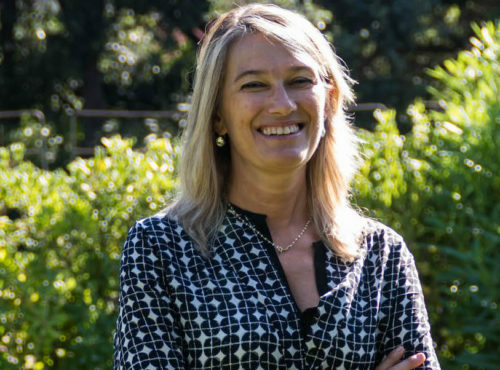 As the person behind the growth of the brand, Lunelli was recognized as a “Brand Hero” at the Save the Brand event organized by legalcommunity.it, financecommunity.it, inhousecommunity.it and foodcommunity.it. He spoke to MAG, explaining the company’s development strategy and his view of how the “Made in Italy” industry can be promoted throughout the world. 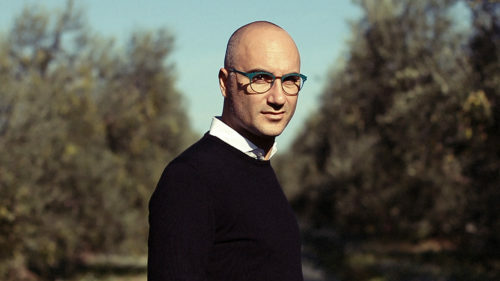 Mr. Lunelli, in terms of excellence in Italian winemaking, what is Cantine Ferrari’s mission? Ferrari Trentodoc represents winemaking in the mountains of Trentino, an area where we have always had deep roots. This wine aims to be the Italian “toast” par excellence, taking the joy and art of living like an Italian around the world. What have been your brand strategies for making Ferrari the icon of Italian spumante throughout the world? Most of our communications are below-the-line, and we focus on being present at important government, entertainment and sporting events in order to have high-level positioning during exciting moments that bring visibility to the brand. There are so many important memories, but I can mention a few. In terms of the government, Ferrari spumante was used to make toasts at various events at the Quirinale, at the G8, and our Trentodoc was used to toast to the 150th anniversary of Italian unity. In the entertainment world, we’ve been part of the toasts at the Venice Film Festival and the Emmy Awards. In the sports world, our brand has been there during the victories at the soccer World Cup in 1982, the Olympics, Alberto Tomba’s skiing wins, and we are also the “official toast” for the Juventus soccer team. What else distinguishes your company? How true we are to our values—quality, first and foremost, which has been recognized by opinion leaders, consumers and with awards like being chosen as the “Sparkling Wine Producer of the Year” at the Champagne & Sparkling Wine World Championships. Today can Italian spumante be considered a high-level alternative to champagne? Absolutely. After almost a century of history, Trentodoc is seen as a wine of excellence. Ever more opinion leaders and consumers recognize the quality of Italian bubbly. We have our tradition, identity and personality. Today, it seems like nobody wants to use the word “spumante.” What do you think about that? The word “spumante” is technically correct for defining a wine with bubbles that is the result of natural fermentation. However, internationally, spumante is seen as a sweet wine that is not very high in quality. We like to use the Trentodoc appellation and the word “bubbly,” which, actually, younger consumers really like. 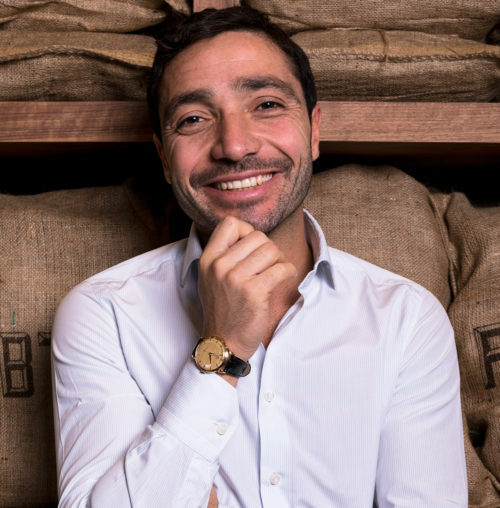 Yours is a family company that is also professionally managed (since the end of 2015, Beniamino Garofalo has been the managing director). Is this the right business model for the wine world? Being a family company is a strength in that it guarantees respect for the values and objectives over the long term. Let’s not forget that wine requires time and patience. On the other hand, it is necessary to have a managerial structure to compete on the global market today, to have an efficient organization and be able to really invest in research and innovation. How important was your previous experience at the Goldman Sachs investment bank? We had a family agreement at the Gruppo Lunelli, which included, among other things, having experience in other companies, potentially international ones, before joining our company. How has your turnover grown over the years? In terms of Cantine Ferrari, we went from 50.2 million in 2014 to 56.2 million in 2015, and we ended 2016 with 63.6 million. For 2017, we expect further growth. For the future, we expect moderate growth in quantity because we don’t want to have to compromise on quality. However, we think there is room for upgrading Ferrari’s positioning, focusing on the excellence and prestige of the brand. How much do exports count in that total? What are your main markets? On a group-wide level, exports are worth 25% of turnover, so there is quite a lot of room for growth there. Italy remains our main market, but we are seeing excellent results and see great development opportunities in the United States, Germany and Japan. Certainly those countries that appreciate high-end products like Great Britain, Scandinavia and Switzerland. For the entire Italian wine world, there’s still quite a bit to do in China where France has done a better job than we have. Would you consider opening a company in the United States, the way Santa Margherita has? Our current plans don’t include having a direct presence in the United States, also because our current sales don’t justify it. We have very trustworthy local partners and our local brand ambassadors do a great job of waving the “Ferrari flag” in the United States. Are you planning to invest in any new products? We are really pleased with the recent launch of the new Ferrari Perlé Zero; there are always new wines aging in our cantinas, and we have a few secrets up our sleeves that we prefer not to give away now. Does the Gruppo Lunelli’s growth strategy include acquiring additional brands? Currently, we are focusing on growing our internal lines. We believe that our brands have a great deal of growth potential, and we aim to, first and foremost, increase their market shares. We are watching the market and are open to future acquisitions to increase our product portfolio. The right opportunity will come along when we encounter a company that shares our values and our desire to constantly seek out excellence. Are you considering a stock market listing? Currently, no, because the group is able to finance its development projects on its own. But a stock listing can be a useful growth tool. Never say never. What do you think about Italian wine companies being bought by foreign groups? On one hand, it’s a shame that some Italian gems are no longer under Italian ownership. On the other hand, I think that foreign investment in Italy should be encouraged, and this interest shows that Italian wine is appreciated and recognized as having future potential. Why are so few Italian companies “predatory” (and are more like”prey”)? Actually, there are various Italian companies that have taken part or will take part in acquisitions. In addition to our group, other names that come to mind are Santa Margherita, Antinori, Frescobaldi and Masi Agricola. The Italian wine industry is strong, but it needs to have stronger strategies in terms of working as a system. In your opinion, how can we make the most of Italian wine throughout the world? First and foremost, I would suggest focusing on promoting foreign tourism so that people can understand our food and wine legacy here in our country. Then, we need to support quality Italian cuisine throughout the world. The wine industry, specifically, needs to know how to work as a team to represent all of Italy and not just the individual provinces. So everyone needs to work together? As the vice president of the Fondazione Altagamma—which brings together high-end Italian cultural and creative companies recognized globally as authentic ambassadors of Italian style —I believe that we always need new synergies among industries like fashion, design and food and wine, which all represent the excellence of Italian production throughout the world.